Podcasts are like radio shows that you can listen to on your phone. You just pick a podcast app (we’ve given you some options below) where you keep a list of the shows you enjoy by subscribing to each of them. When you’re subscribed, you get automatic updates when a new episode is out. Think of your podcast app like a DVR for your phone. Oh, and podcasts are FREE to listen to. You can also listen at any time: while you’re driving, cleaning house, working on mindless tasks, working out… whenever works for you. If you have an iPhone, most people use us the free Podcasts app that is on your device. 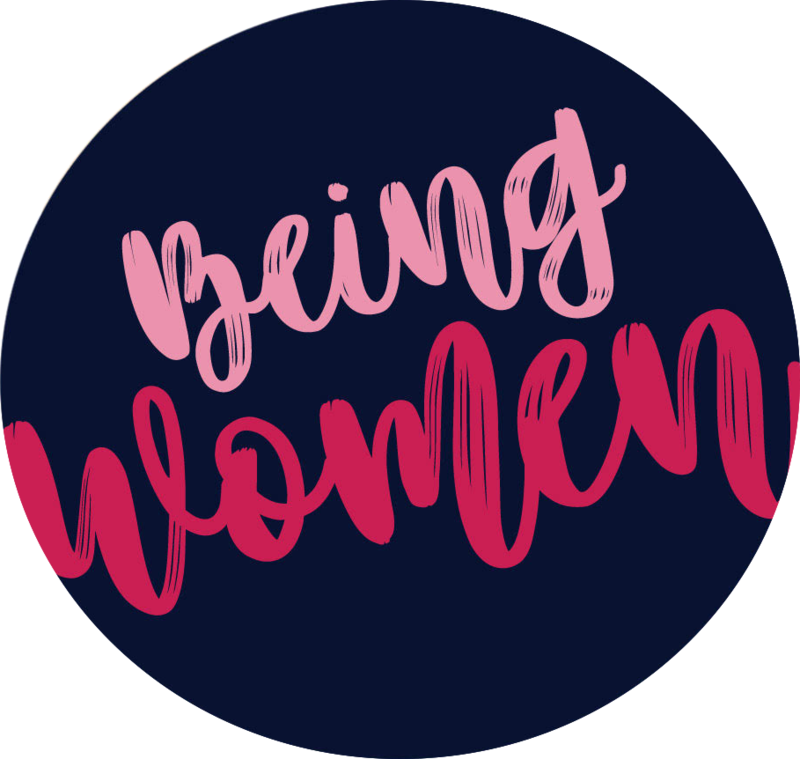 Open the app, search for “Being Women,” and hit subscribe. You can also do this from your iPad. If you have an Android phone or tablet, consider using the Stitcher app. In Stitcher, search for “Being Women” and click the plus sign (+) to add it to your Favorites List. Now go to the Favorites List. Tell it to download new episodes by clicking the gear in the upper right corner. If you don’t like the built-in Podcasts app on your iPhone or the Stitcher app on your Android, here is a list of other popular podcast apps you can get. Just search your app store and download. If you don’t want to listen from your phone, you can listen through our website. Just click here to see a list of episodes.